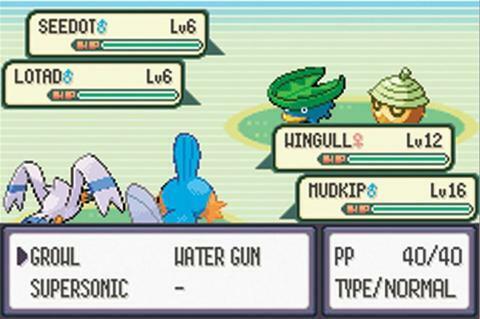 A battle system is a key aspect in a game, in role playing games there are many different types of battle systems that can be used. 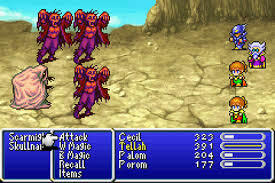 A prime example of this is throughout the Final Fantasy series where many different battle systems are used. I haven’t decided which battle system to use for my RPG yet so I thought I would look into them in a bit more detail. In this system when you run into enemies the screen goes into a battle screen. Then each member of a party chooses the attack or action they want to use and the round ends when the last person has done there attack be it a protagonist or antagonist. A real time battle is basically what it sounds like, a battle in real time. When you encounter an enemy you don’t go to a battle screen it stays the same, you can move around and depending on the game can dodge and parry. You will still have spells and different types of attacks that will be on a cool down or will take up a mana or stamina bar. This battle system introduces the ATB gauge which is a bar kind of like a mana or stamina bar and when it is full the character can attack. After the attack the gauge is depleted and then the player has to wait for the gauge to get full again. Higher power attacks will deplete more of the gauge and the player can chose if they want to do a powerful attack a wait a while to do another attack or do a weaker attack and be able to attack again quicker. 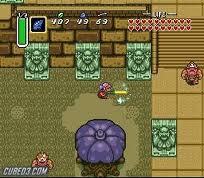 This battle system does not operate in rounds like the traditional turn based system which it doesn’t guarantee that every party member will get an equal number of turns. Characters with higher speeds will get more chances to attack, also characters can be substituted out for other characters. When a characters turn begins the player gets as much time as he wants to decided what to do because all other actions stop. 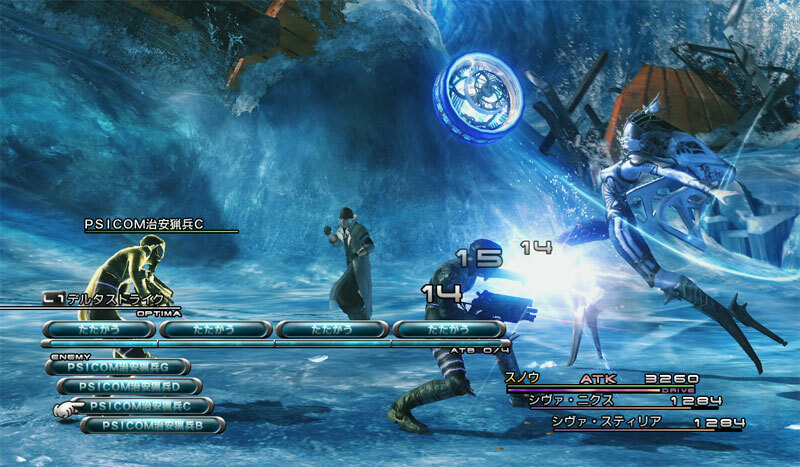 A variation on the active time battle system, in this system each character has their own ATB gauge divided up into equal sections. An example of this is if the character has 3 ATB sections and uses one section for an attack and then 2 for a spell he can do them in one turn, chaining the attacks together. 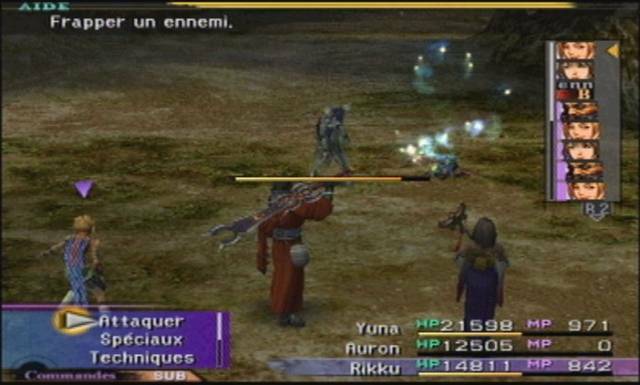 The player only takes control of the party leader in this system and not the full party, you can set strategies for your other party members. I think I’m probably going to do a traditional turn based battle system for my RPG game although i think a real time battle system would be good as well. ← ‘The Street’ Typical High Street?